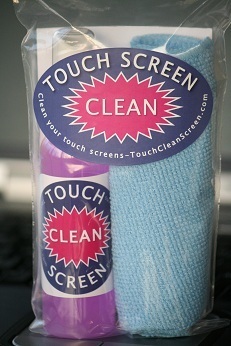 "This is the best touch screen cleaner I've ever used, and it smells great!" "My phone is used and abused, but Touch Screen Clean has made the screen look and feel better than new." See other reviews and feedback on our Facebook page!